You are currently browsing the tag archive for the ‘Creative Commons’ tag. Blogging about organizational strategy and even using blogs as a strategy-making device is an increasingly common practice among (not only) young firms. 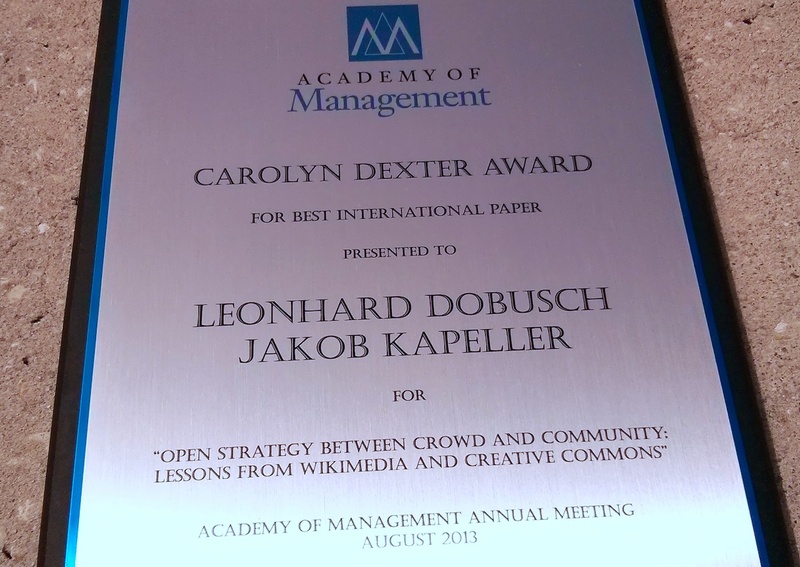 For instance, in a paper* co-authored with Thomas Gegenhuber, we analyze strategy blogging as an open strategy practice that increases transparency of and involvement in strategy making, while at the same time adding to the corporate impression management repertoire. Again, this is misleading on many different levels. 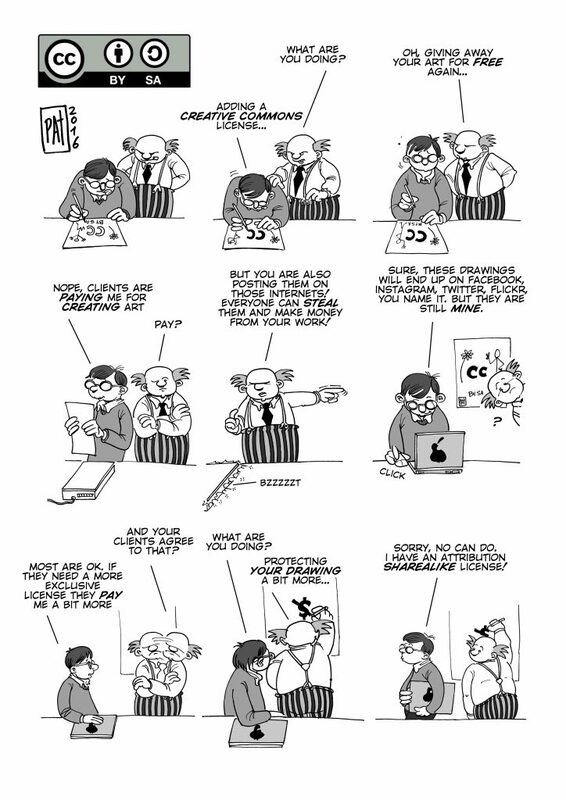 First of all, “creative commons rights (aka no copyright)” is not just misleading but simply wrong. Creative Commons does not mean “no copyright”, it means “some rights reserved”. 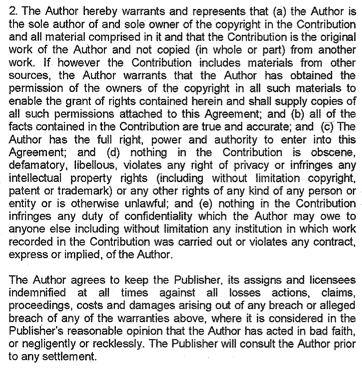 Actually, Creative Commons is entirely based and dependent on copyright; only someone who has the copyright of a work is able to (re-)license it under a Creative Commons license. ‘Team Open’: Creative Commons finally finding its role? Creative Commons licenses are essential to virtually all of the different “open movements”, which have emerged over the past two decades beyond open source software. 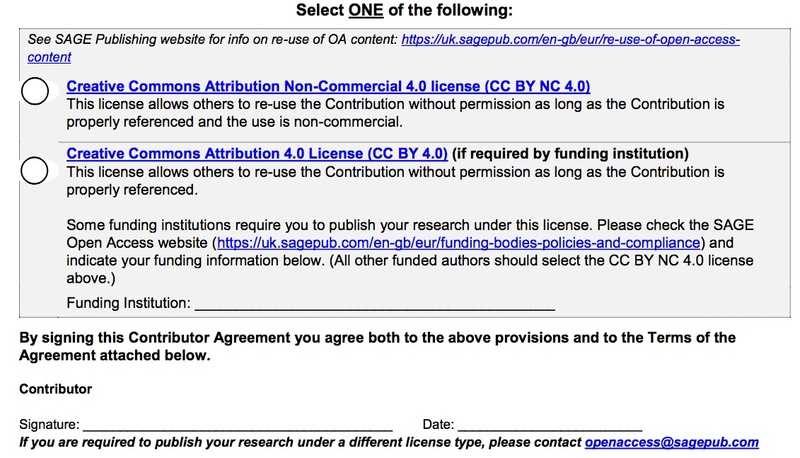 In the realm of open education, open science and open access, Creative Commons licenses are the standard way to make content open to the wider public. Also in fields such as open data and open government Creative Commons licenses are widely used to make it easier for third parties to re-use publicly funded content.